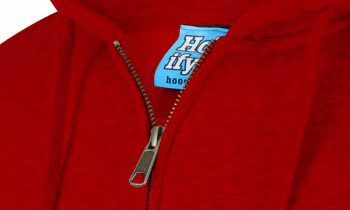 All of Hoodify’s garments are made of ringspun cotton, and when you feel them for the first time, you’ll notice how soft and smooth the material feels. But what is it that makes it superior to the standard cotton that you find in t-shirts and hoodies? We explain. 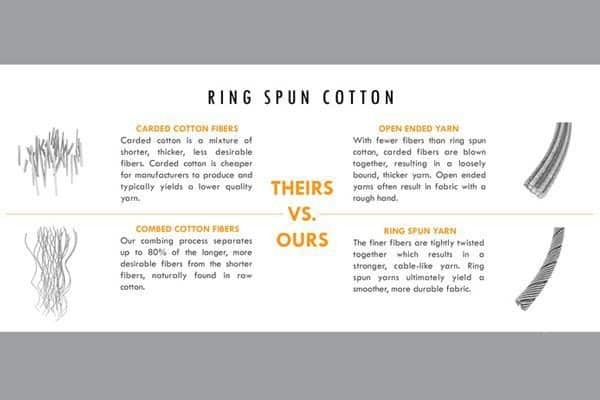 How is Ringspun Cotton made? During manufacture, it won’t surprise you to hear that the strands of cotton are spun on rings… hence the name. The yarn is continuously twisted and thinned to make an extra-fine rope of fibres. The more times the fibre has been spun and twisted, the softer it feels – although of course there’s a careful balance to be drawn between processing the fibres and breaking them. To some extent, however, they do split; and the finest parts of them stick out slightly, strengthening the fibre that’s left and leaving a nice soft feeling for you to brush your hands over. It also feels a little heavier than standard cotton, although its not. Hold up a Hoodify hoodie next to a regular one and feel the difference! How does this affect the customisation? Hoodify’s hoodies and t-shirts are all customisable and this means us screen printing over the super soft cotton that we’ve made them with. Your design is applied directly onto the material and our ringspun cotton provides the softest and smoothest possible foundation for this to be printed onto. The extra tight-knit fabric gives for an extra flat surface; comparable to printing on normal wood compared to wood that had been sanded down. 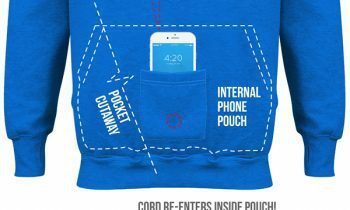 This allows for smoother and higher quality finish without the odd imperfections that you find on standard screen-printed cotton clothing. The smooth surface that your logo, design or image has been printed onto means the design and the garment will both last for longer. Where you may have seen cheaply printed designs break up when washed, this is avoided by our printing onto ringspun cotton. Instead the material maintains it softness and the design stays in tact long-term, seeing you through sports matches, nights outs, society events and anything else you throw at it. This longevity is due to the higher quality of the material and the print and is something you simply won’t find even with the heaviest duty of standard cotton. 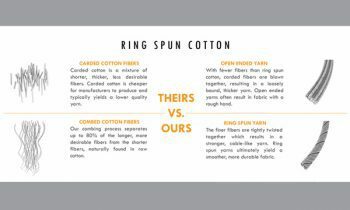 Is Ringspun Cotton more expensive than standard? 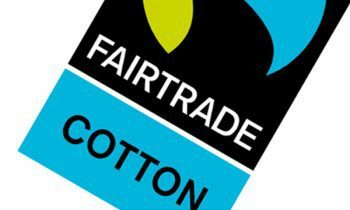 In high street shops, you’ll often find that garments made with ringspun cotton retail for more money than standard cotton. 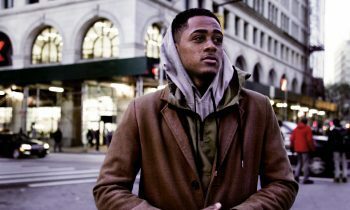 With Hoodify however, we don’t invest in bricks-and-mortar stores and don’t have expensive overheads to pay; instead investing in the quality, ethical manufacture of our products. 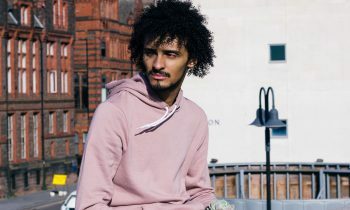 This means that our hoodies and t-shirts are of the best possible quality and manufactured from ringspun cotton with screen printing that is second to none. You won’t find better!